At the invitation of Kunstwelten at the Akademie der Künste, Berlin, Germany, from June 2 to June 5, 2008, Rozalie Hirs gives a workshop Creative Writing to students of the Eurogymnasion Bitterfeld, Bitterfeld-Wolfen, Germany. 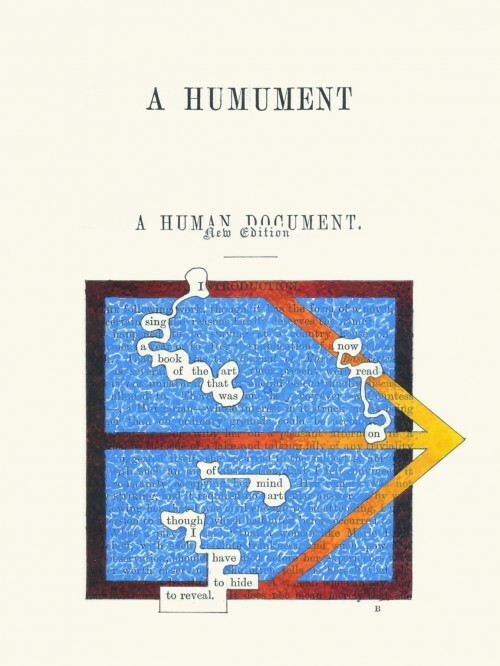 The illustration shows an example of ‘Erasure poetry’: the first page of the famous book, A Humument, by Tom Philips. 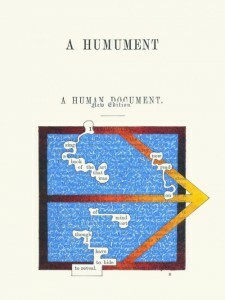 ‘Erasure poetry’ is one of the techniques that are featured during the workshop. The workshops are held in German.